Welcome to Day 2 of Learn with Your Craft Stash! 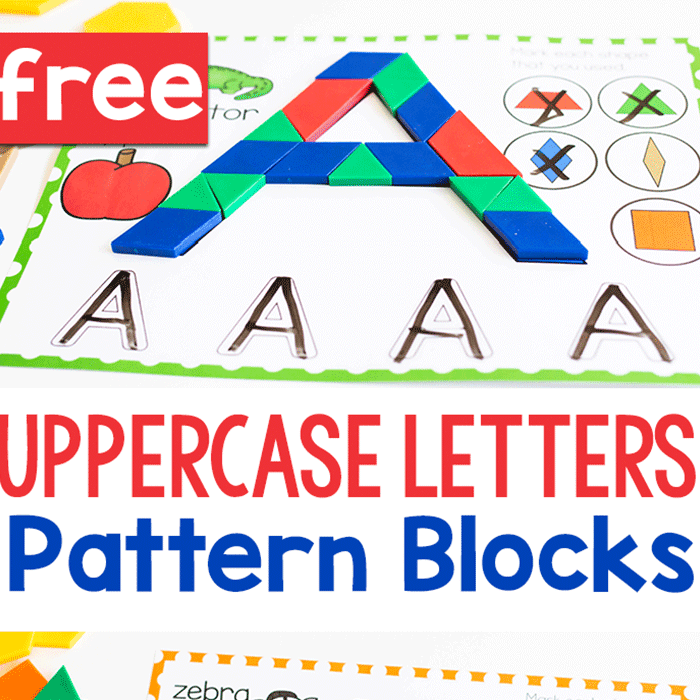 Today we are sharing learning activities that can be created with cupcake liners! 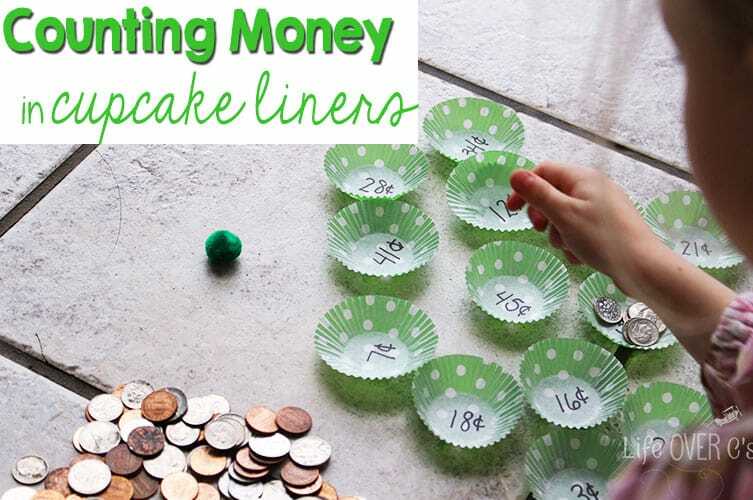 This Counting Money cupcake liner game is just one of the many fun ways that you can use cupcake liners to learn! 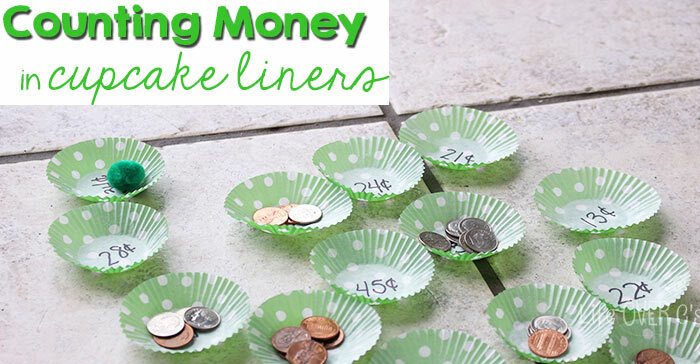 Write a money value in the bottom of each cupcake liner. Arrange the cupcake liners randomly on a table or on the floor. Have the child sit in front of the cupcake liners and toss the pom pom into them. 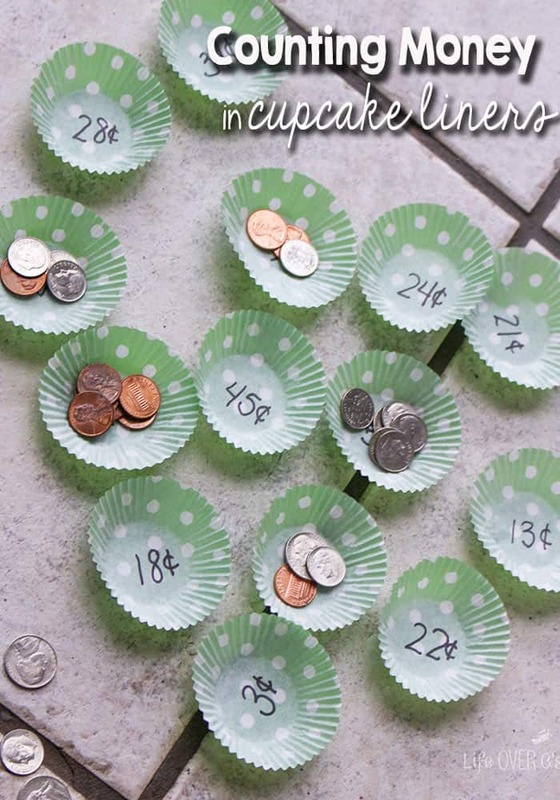 When the pom pom lands in a liner, have the child demonstrate the money value written on the bottom of the cupcake liner with the least amount of coins possible. Give one point for each value that is correctly made. Give 5 bonus points for creating five money values in a row successfully. Your stopping point will depend on the skill level and focus of the child. Alternatively, you can provide the child with the same amount of pom poms as cupcake liners and have them play until each amount has been done. 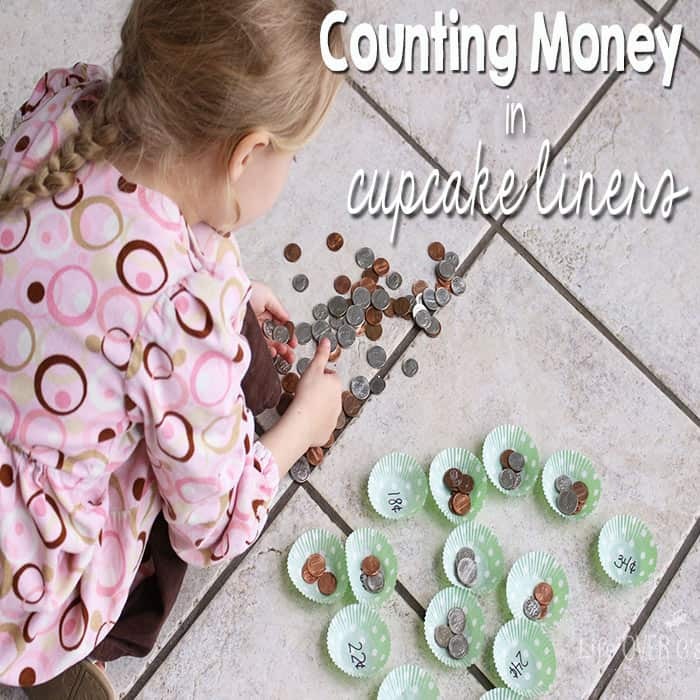 Be sure to visit the other great blogs who have shared learning activities using cupcake liners! A fun cupcake liner activity to go along with the book “Owl, Moon” and some great resources as well! Make some fun cupcake liner flowers to accompany a great acrostic poetry activity! 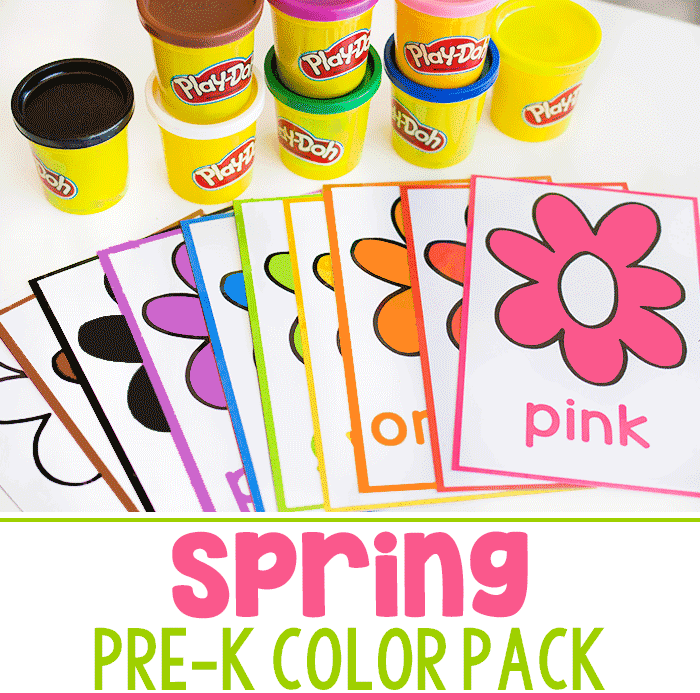 This sweet flower-making activity is great for practicing fine-motor skills! 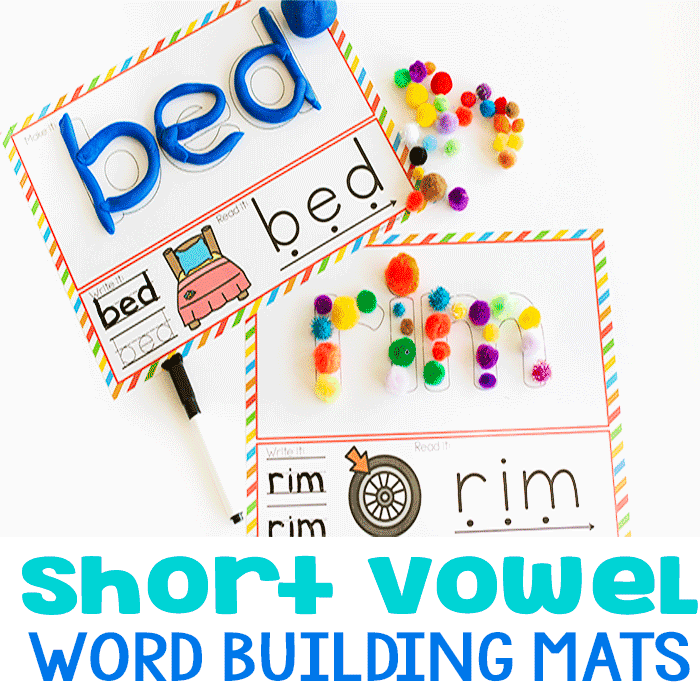 for a super fun counting activity! 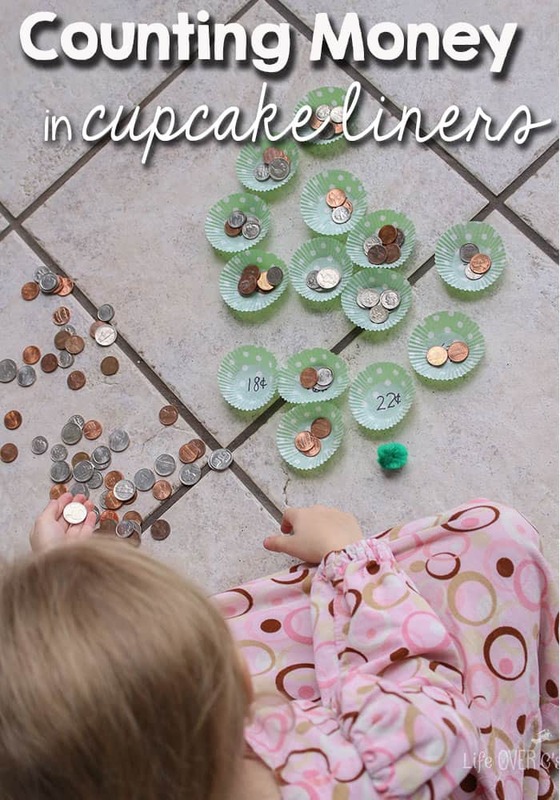 Do you have a cupcake liner learning activity? Link up here! Thank you so much for including our Spring Flowers craft! Brilliant, I love it. I’ve been looking for games for my daughter.